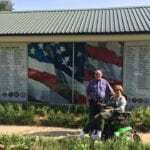 Links Archives - Geaux Ask Alice! 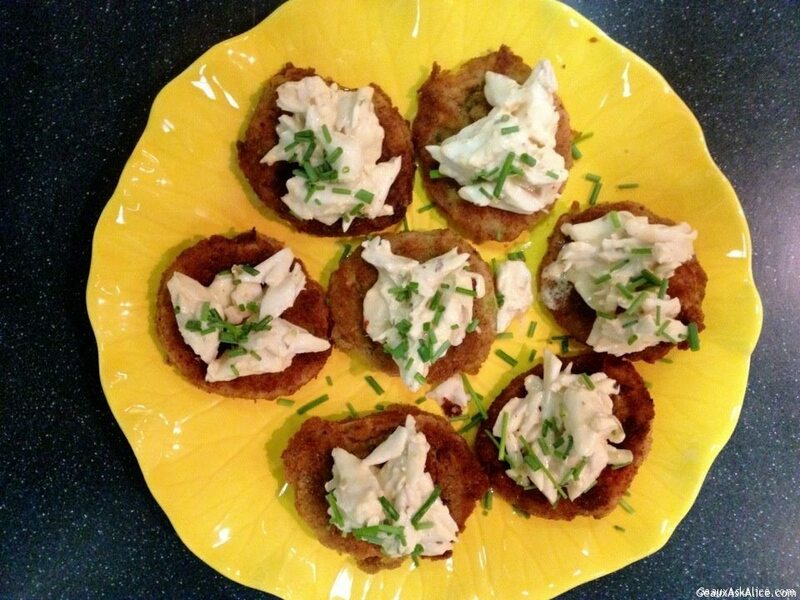 Today there are two Gadgets that enhance the use of the Mighty Egg! 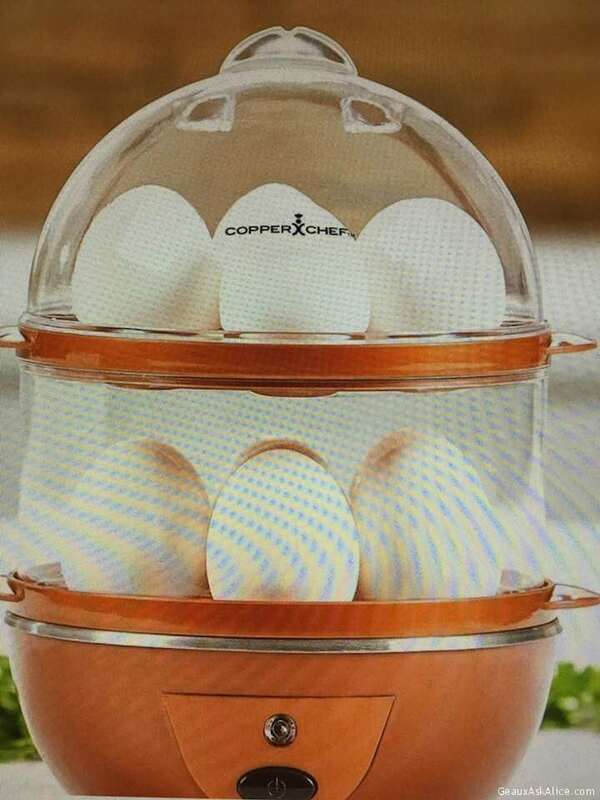 First is the Egglettes and second is the Copper Chef Perfect Electric Egg Maker! 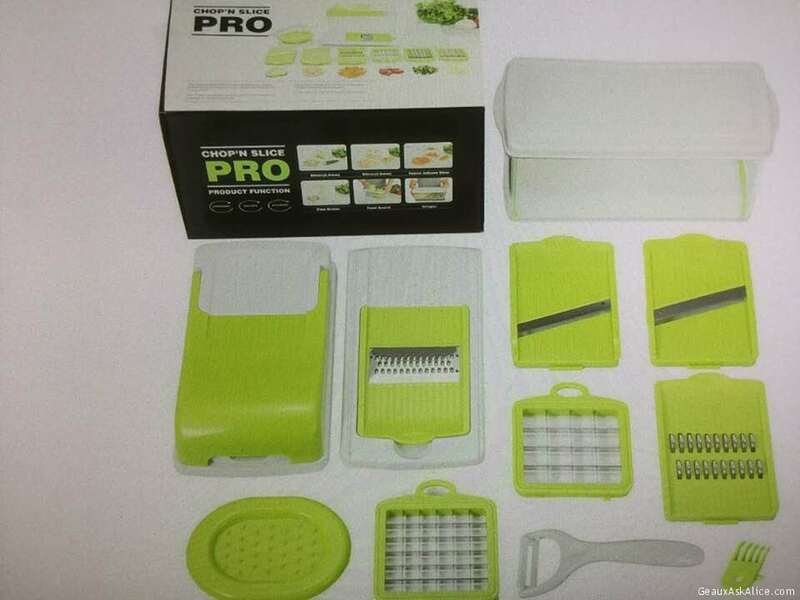 Today’s Gadget is the CHOP N’ SLICE PRO! Today’s Gadget is the Handle Sleeve! Today’s Gadget fun and quirky! Singing Chef Pasta Timer! 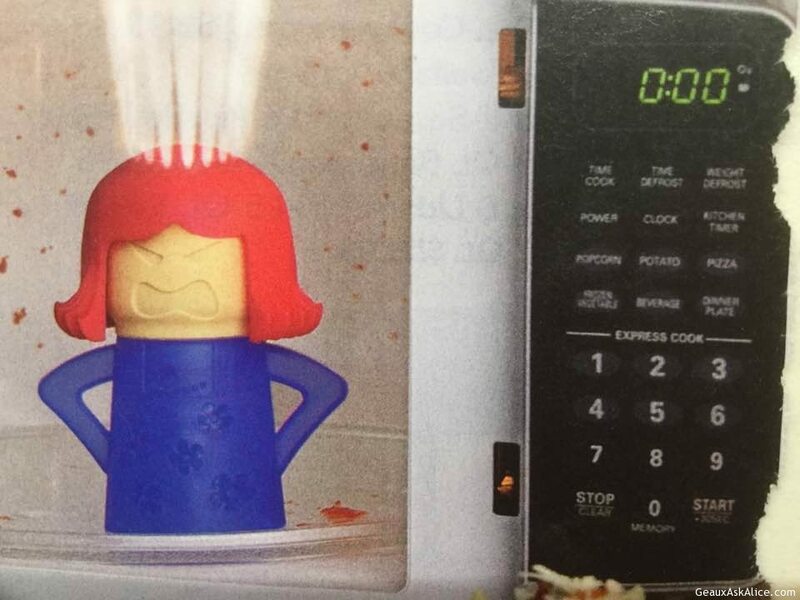 Today’s Gadget is the Angry Mama Microwave Cleaner! 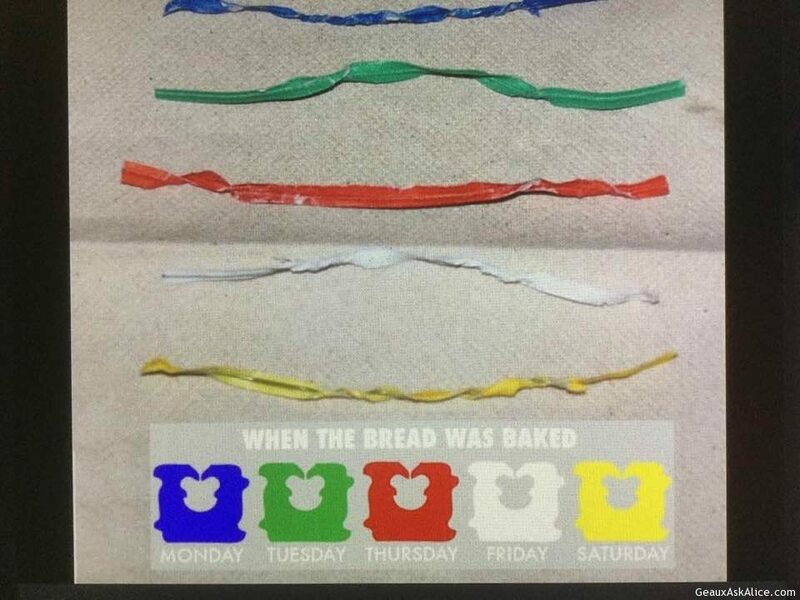 Today’s Silly Gadget is the Color Coded Bread Ties! 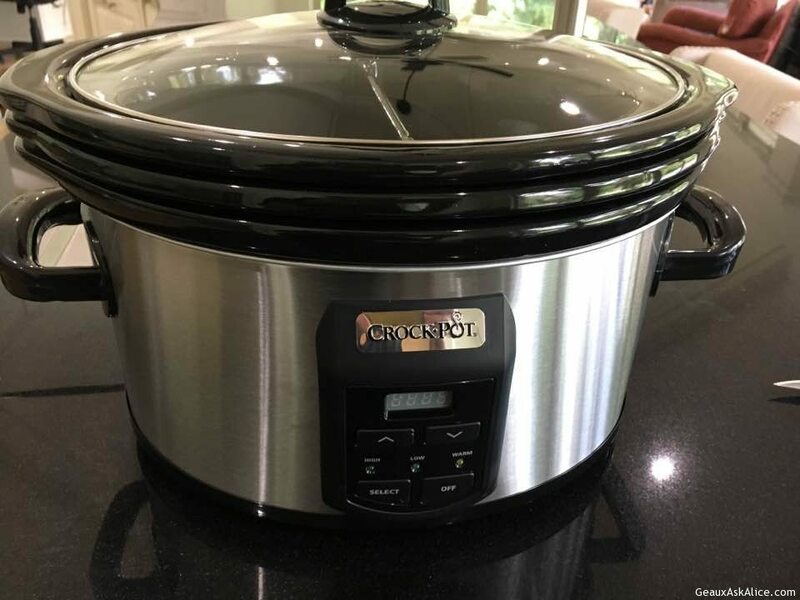 Today’s Gadget Is The Crock-Pot “Choose-A-Crock Programmable Slow-Cooker Stainless Steel! 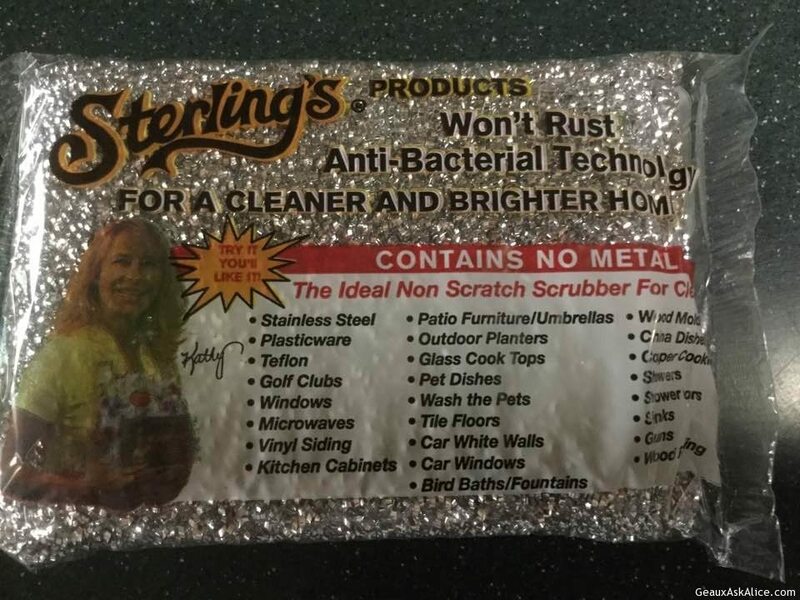 Today’s Gadget is the Sterling Scrubber! 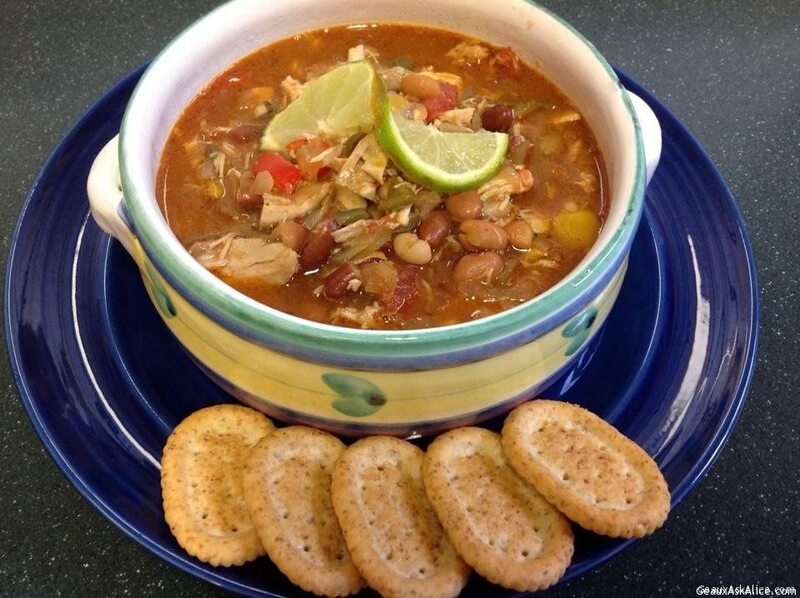 Your amazing, pretty much always on hand, Gadget for the day! 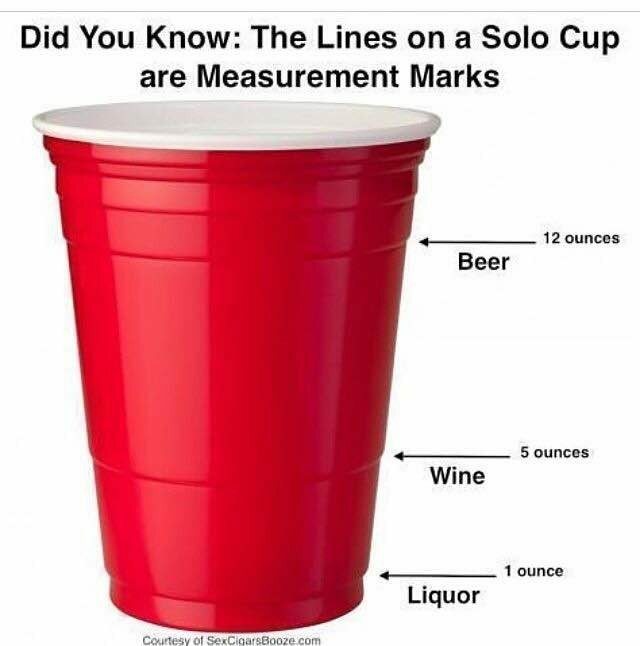 The Red Solo Cup!